It is fitting that Velma Schroedel, who with her husband Pastor Otto Schroedel founded Woods Hall, chose weaving as the first craft to promote in order to help the island support itself during winter. Madeline Island has always had an “interwoven community”. During the more than fifty years Woods Hall has been in existence, the support of the whole community has been unmistakable. Even those who have not wished to be Woods Hall artisans have been eager to help in other ways; for example, when so many islanders pitched in during building construction and repairs. Making purchases at the shop is a favorite way for islanders and island-lovers to support Woods Hall. But many community members want to help with a financial donation or with a gift of time, and to be a part of the camaraderie and the fun. 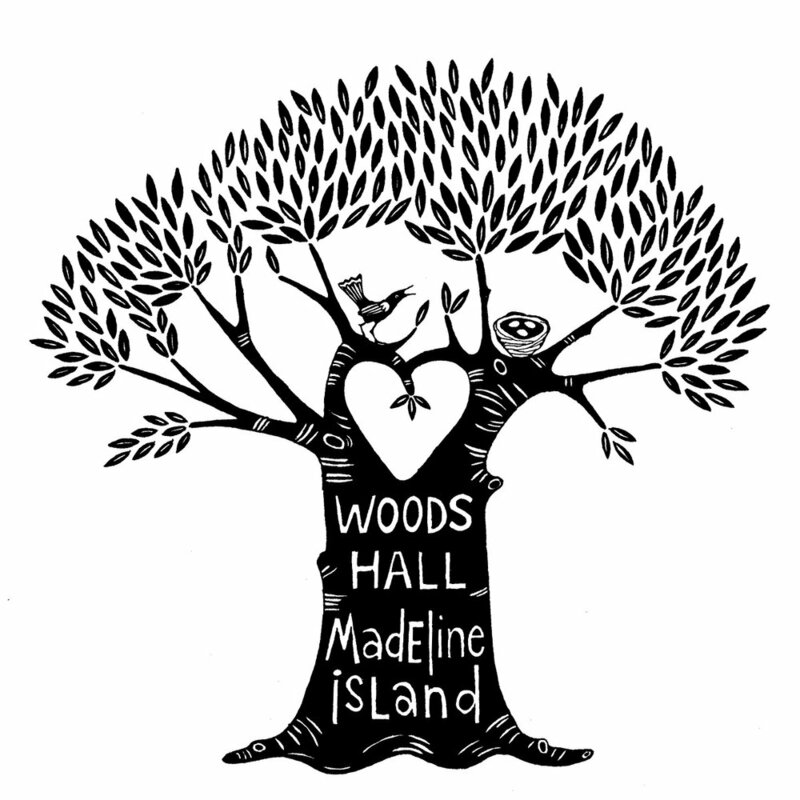 Because one of Woods Hall’s purposes is to “nurture community relationships on Madeline Island”, this help has always been welcomed. Edit or write for our newsletter. Assist in the production and mailing of the newsletter or other mailings. Represent and promote Woods Hall in your home community and on the island. Share our stories and photos on Facebook, Instagram & Other social media. Volunteer on the grounds, helping upkeep the landscaping, exterior & interior of the property. Support other special efforts of Woods Hall. Volunteer your time to give a demonstration or artist talk in the medium which you excel at. Join us to celebrate you and your donations on an annual Woods Hall meet & greet event. We hope you will consider Donating to Woods Hall!